China has extended its surveillance and monitoring operations to include the deployment of a new early warning system- and radar-equipped aircraft. North Korea has called on UN member states to re-evaluate the legal grounds on sanctions introduced against Pyongyang. Chinese car maker Great Wall Motors has announced that it is considering a major manufacturing plant in Mexico. It comes as several US car companies have faced significant pressure from US President Donald Trump to invest domestically, rather than abroad, including Ford, which recently abandoned a multibillion dollar plant in Mexico. India’s home-made light combat aircraft (LCA) Tejas has successfully fired the beyond-visual-range air-to-air missile (BVRAAM) Derby in radar-guided mode on Friday at Chandipur-on-sea. 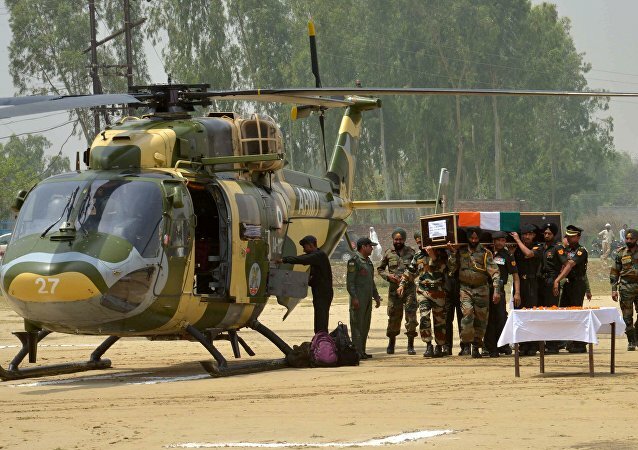 The aircraft took off from Kalaikunda base in the eastern state of West Bengal. Indian actor Aamir Khan, who starred in a movie called Dangal, has reportedly raked in nearly $30 million in its first-week box office collections in China and becoming the highest grossing Indian film in the country. Dangal, based on the real life of two wrestler sisters, was released in China on May 4. The Chinese government has said that it had no idea about the Australian Defense Minister's emphatic comments that China was carrying out espionage on Australian soil. The US could yet return to the Trans-Pacific Partnership [TPP] trade agreement, which was actually a "very good deal for the US," trade policy expert Charles Finny told Radio Sputnik. 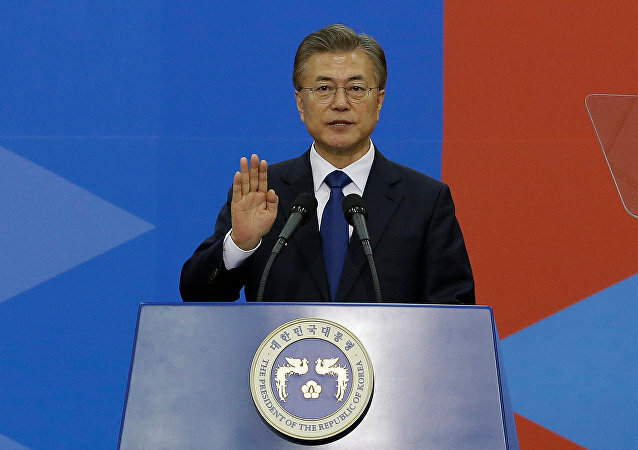 Newly elected South Korean President Moon Jae-in, who was sworn in on Wednesday, has made his first speech as president. 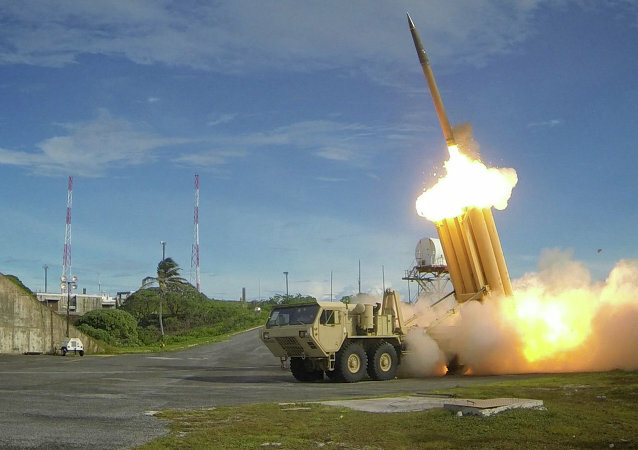 He vowed to tackle a number of issues, including the easing of tensions between the US and China over the US' missile defense system. However, Professor Kim Jeong told Sputnik why this issue is unlikely to be resolved soon. 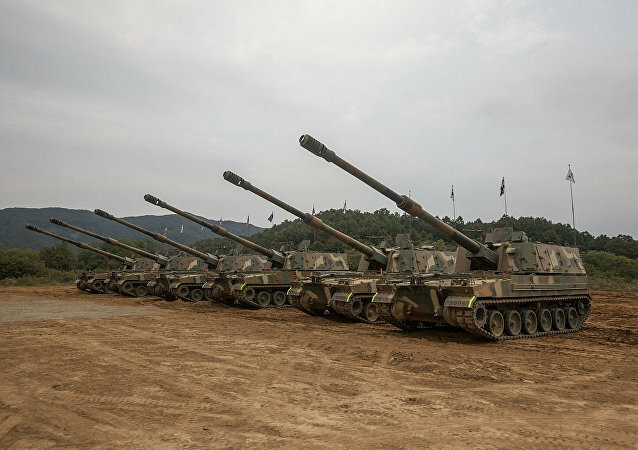 India’s Ministry of Defense has formally awarded a $676 million contract to Larsen & Toubro, India’s multinational engineering conglomerate, for the supply of 100 units of 155mm/ 52 caliber tracked self-propelled gun systems to the Indian Army. 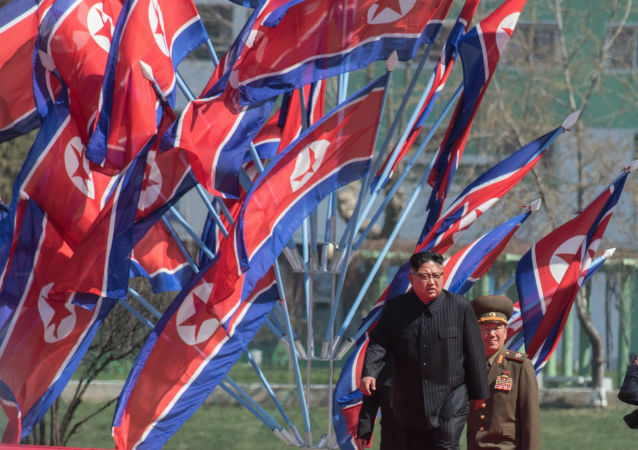 The US and South Korean intelligence agencies handed over about 300,000 dollars to 'Kim', a North Korean citizen, to stage an alleged plot to assassinate North Korea's leader Kim Jong Un, the country's Ambassador to Russia said. The Syrian ambassador to China has said that upward of 5,000 ethnic Uighurs from China's far-west Xinjiang province are fighting in and amongst jihadist groups in Syria. In a bizarre incident, a woman hailing from the Indian state of Bihar was found living with her lover in Jabalpur in the central Indian state of Madhya Pradesh while her husband is in prison for killing her. 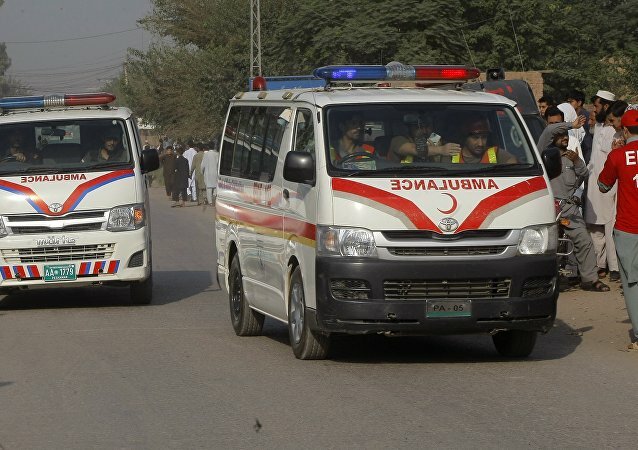 A roadside explosion in the Mastung district of Pakistan's Balochistan province killed at least 20 and injured over 30 more people, including Deputy Senate Chairman Maulana Abdul Ghafoor Haideri. 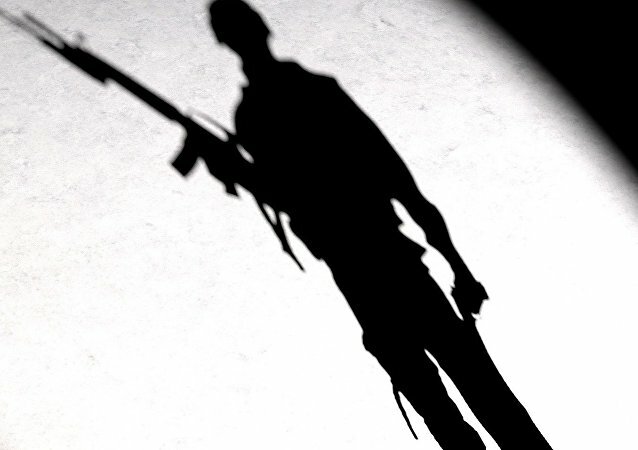 Daniel Coats, the Director of US National Intelligence, warned that ties between India and Pakistan may deteriorate further if India is hit by a “high profile” terror attack that can be traced via cross-border links to Pakistan. North Korea's intelligence services have named key suspects in the case of the alleged preparation of a coup and attack on the country' leader Kim Jong Un, including head of the South Korea's National Intelligence Service (NIS) Lee Byung-ho, the Korean Central News Agency (KCNA) reported on Friday. According to the president's press secretary, South Korean President Moon Jae-in on Friday accepted the resignation of the country's Prosecutor-General Kim Soo-nam. A terror group which allegedly was setting up an assassination attempt on Kim Jong-un, Chairman of the Workers' Party of Korea, has been exposed in North Korea, North Korean Ambassador to Russia Kim Hyun Joong said on Friday. China-constructed infrastructures have been expanding at an unprecedented speed in recent years and their quality and efficiency have earned worldwide respect. 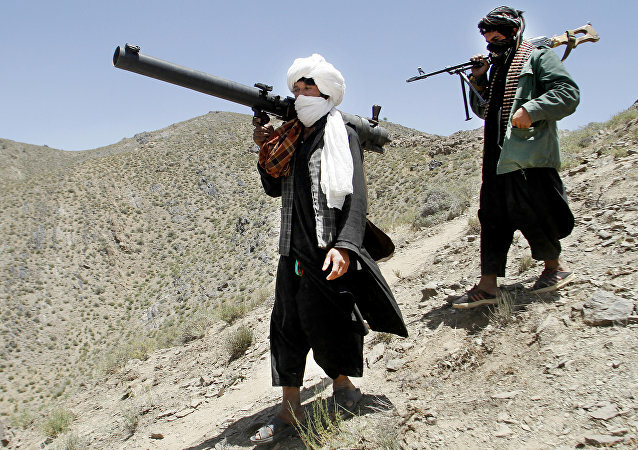 Heavy fighting erupted in the northern Afghan province of Baghlan, as the Taliban terror group attacked security forces' posts.